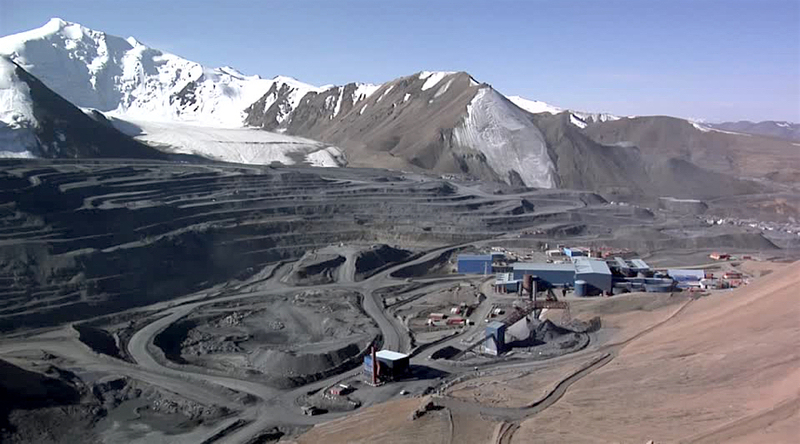 Centerra Gold (TSX:CG) scored Thursday a significant victory in its long-dragged dispute with the Kyrgyz Republic over Kumtor mine after authorities handed the Canadian firm two key permits to keep it running throughout the second half of 2016. Centerra is, however, still waiting for the approval of Kumtor’s 2016 mine plan, which it requires to continue operating the mine beyond June 30. The maximum allowable emissions permit (MAE), said the company, is valid until Dec 31 this year and it is the first new such licence issued by the State Agency for Environmental Protection and Forestry to Kumtor since 2014. The 2016 emissions and discharge permits allows for discharge of treated effluent. The move comes barely a week after the Central Asian country’s President, Almazbek Atambayev, ordered a review of the legality of agreements signed with the company in 2003-2004 and 2009. Centerra is, however, still waiting for the approval of Kumtor’s 2016 mine plan, which the company — the largest Western-based gold producer in Central Asia — needs to receive before June 30. Kumtor has produced around 10 million ounces since inception and remaining reserves are 5.6 million ounces.